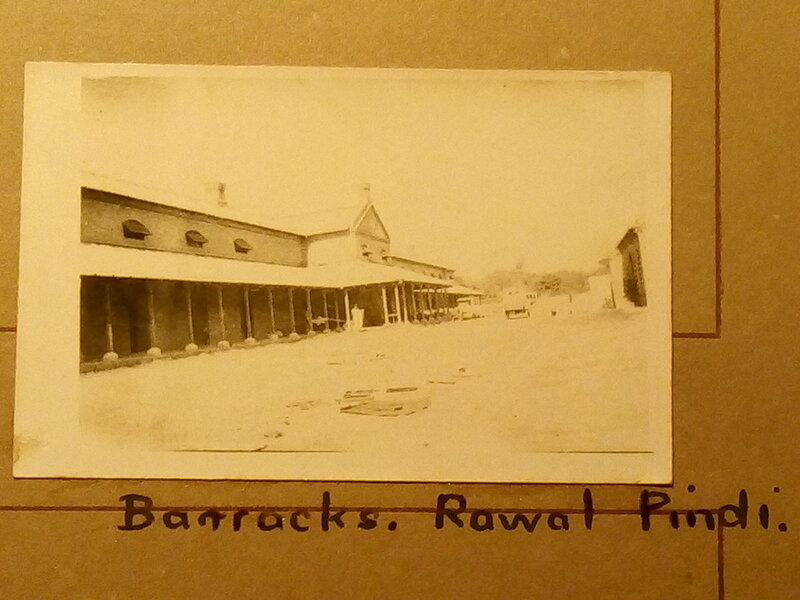 Around this time 103 years ago, late March 1916, 22nd Motor Machine Gun Battery arrived in their new home, Cambridge Lines, Rawalpindi. We know the Beltana docked on 20 March. 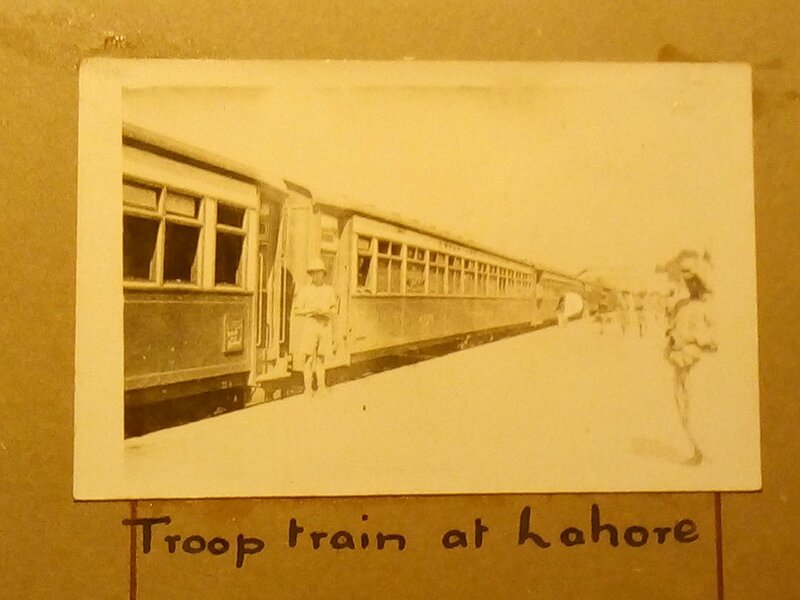 Gunner John Manton Travell Gough later recalled that " On landing at Bombay we were met with the information that we had four days railway journey to Rawalpindi. 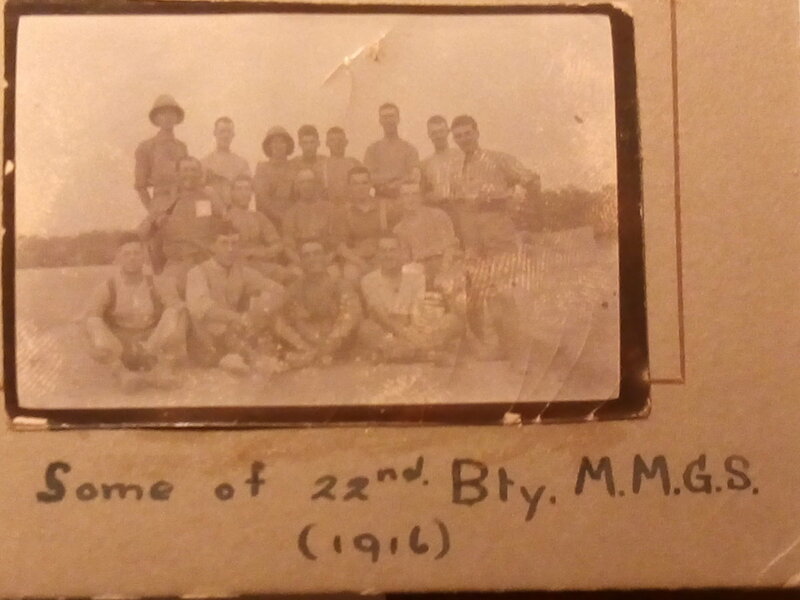 We arrived safely, but before there was time to settle down we were called out for inspection, very shortly afterwards proceeding on a tour of the N.W. Frontier". 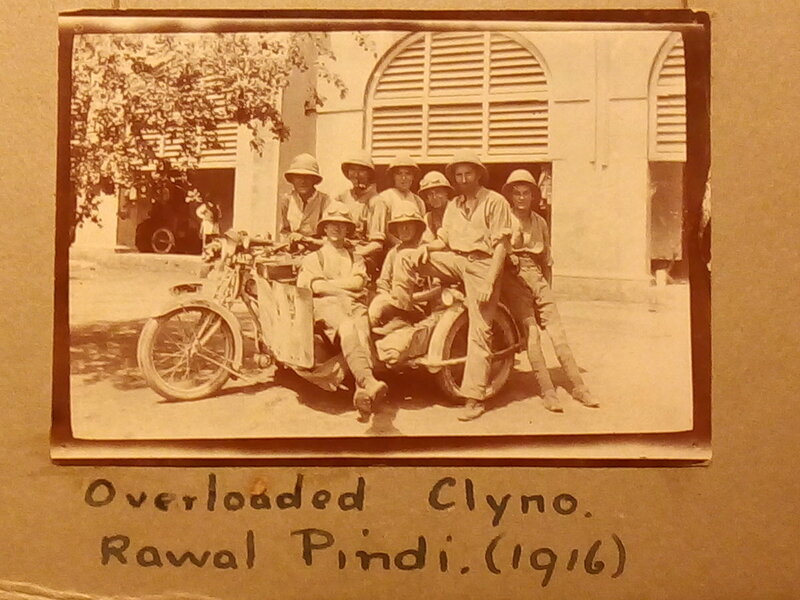 More to follow about the tour of the North West Frontier in a later blog.